It can be hard to shop for clothes as a tall woman. 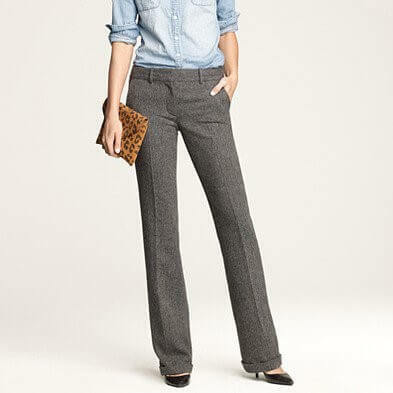 Sleeves are often to short and jeans that are the right length for our long legs are hard to find. Sometimes we need a few tips to help us find our way through fashion. Well here are some style tips for women 5″7 and above. 1. 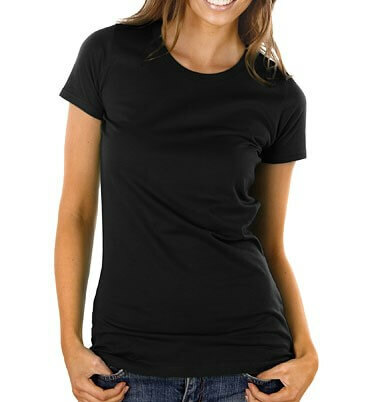 Always look for basics like tees, camis and bodysuits that fit before buying anything else. Shops like Long Tall Sally and Taller than Your Average make great basics for tall women. 2. Try on clothes before you buy them. You may look at a shirt and think that it would look amazing on you, but chances are that when you try it on the sleeves may be too short. 3. Only wear heels that are three inches. I know that some tall women may not want to add extra height to their frame but the heel evens out your foot’s proportions and makes them look smaller. 4. Find a great tailor. Pants and jeans are hard to buy as a tall woman, they’re often too short. But if you find a great tailor you may be able to buy those great boyfriend jeans you fell in love with. The tailor can take the hem of the jeans down. 5. Know your exact measurements. Knowing your measurements makes it a lot easier to shop for clothes. 6. Buy three quarter length sleeves. Three quarter length sleeves are universally flattering but are even better for tall women because the sleeves will never be too short for our arms. 7. Shop at stores and online shops that cater to tall women. Popular stores like Asos, Gap, The Limited, and Alloy have collections specifically for tall women. The shops Height Goddess and Long Tall Sally were created with tall women in mind. 8. Don’t put your clothes into a dryer. I know that seems like a hard thing to do but when you put your clothes in the dryer you run the risk of shrinking them.